Wow! Where do I begin? You won't believe what I'm going to tell you, but I must share this. I stopped updating this website and have taken so long to get back to you because ... it seems that I was transported to Oregon in 1845. See! I knew you would NOT believe me. Well, whether you believe me or not, I have written about my experience in this new book. When I told Joe Meek that people would not believe me, he gave me this signed photo to bring back with me. 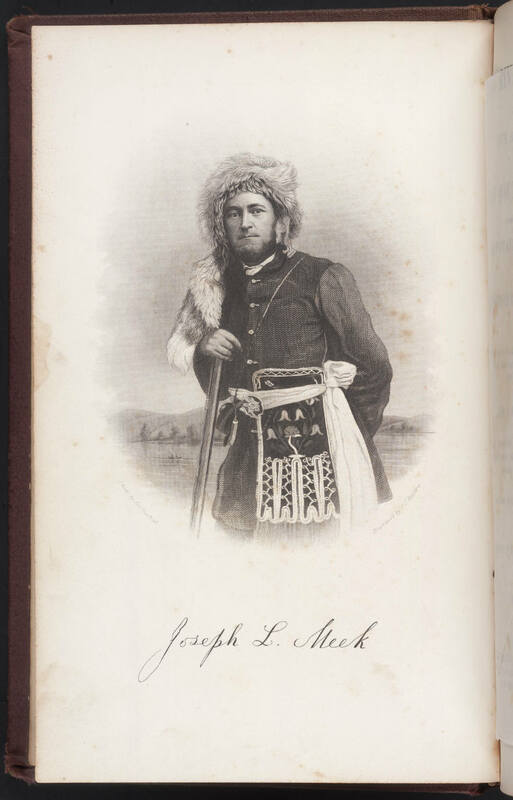 He is quite a mountain man and has so many stories of his days fur trapping with Doc Newell. Read his stories in this book. and I met about 30 more historical people. 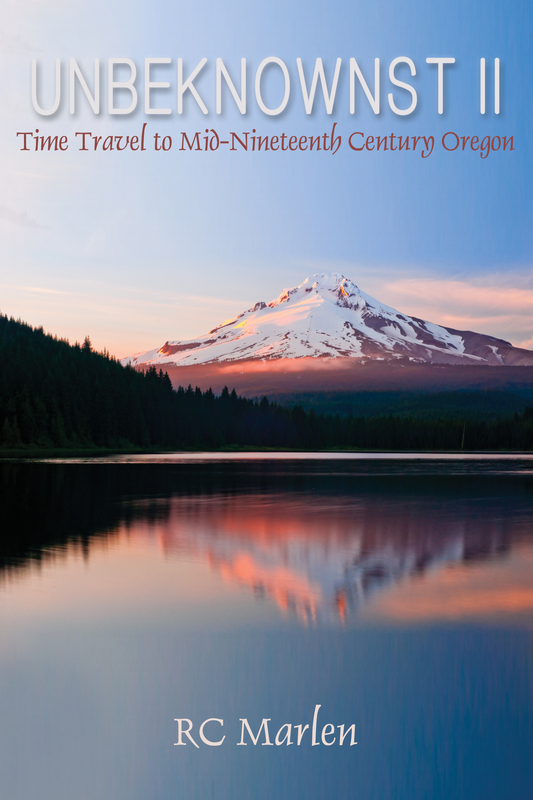 Read about TIME TRAVEL to 1845. Metis woman who met RC Marlen in 1852. She showed RC how to make the basket from red cedar.